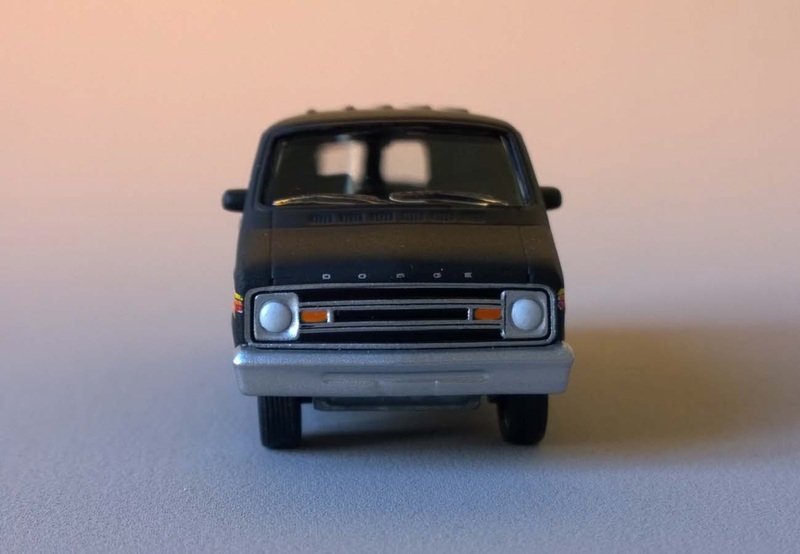 County Roads • Series 8. 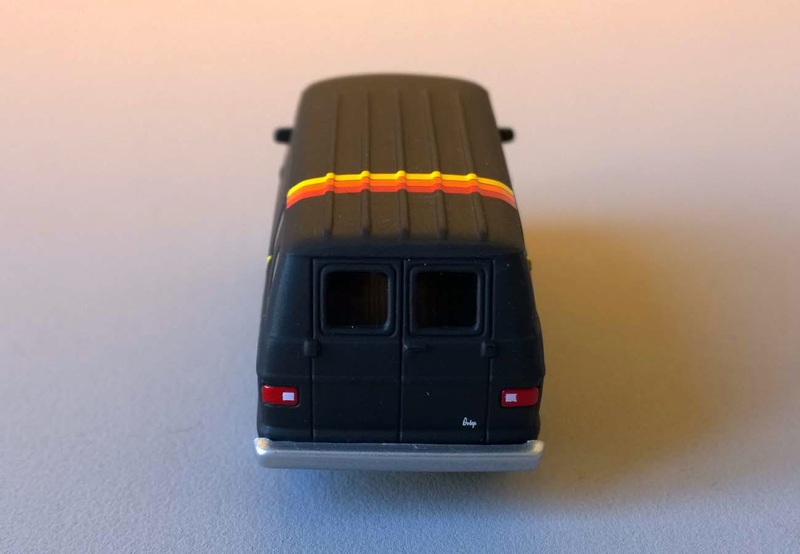 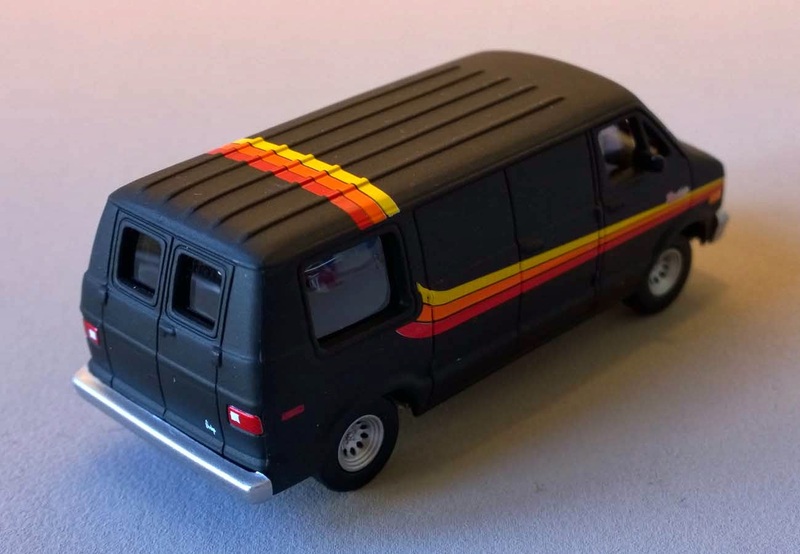 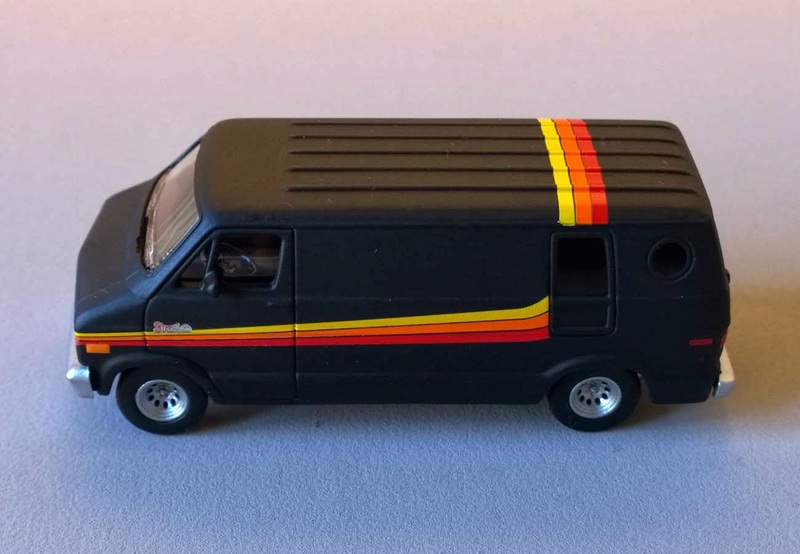 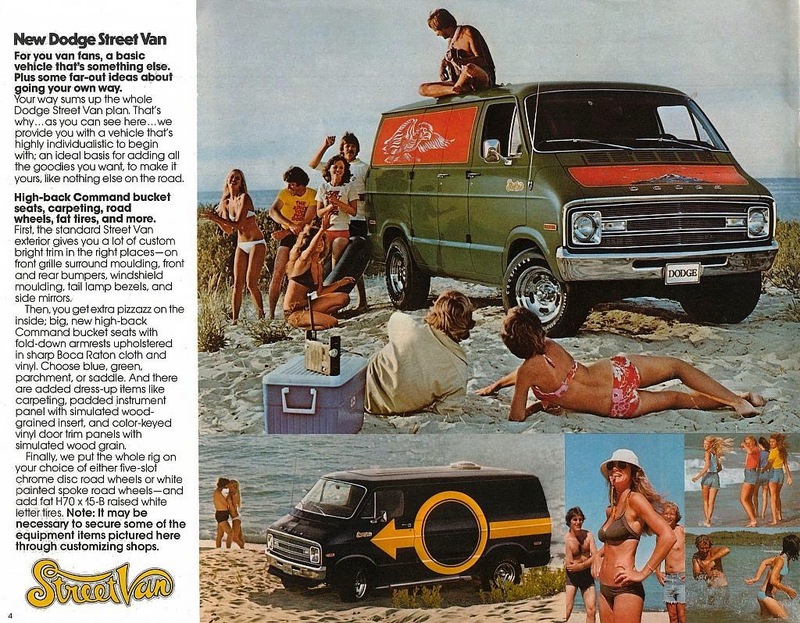 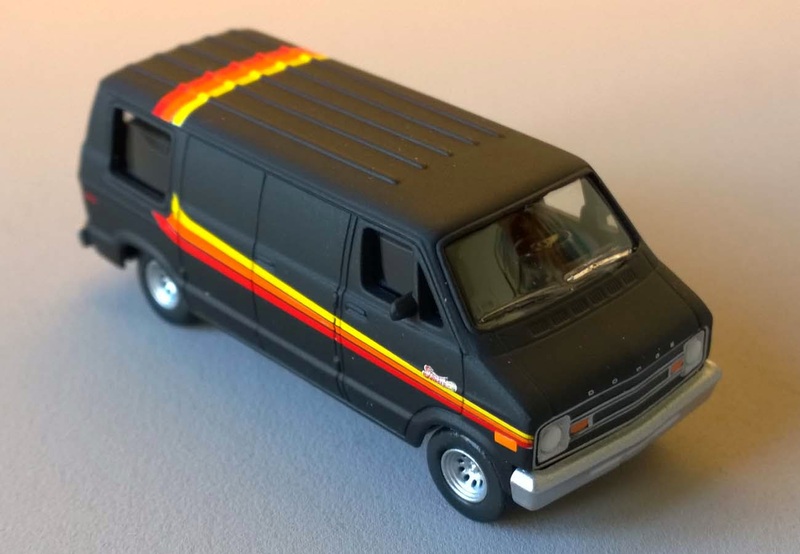 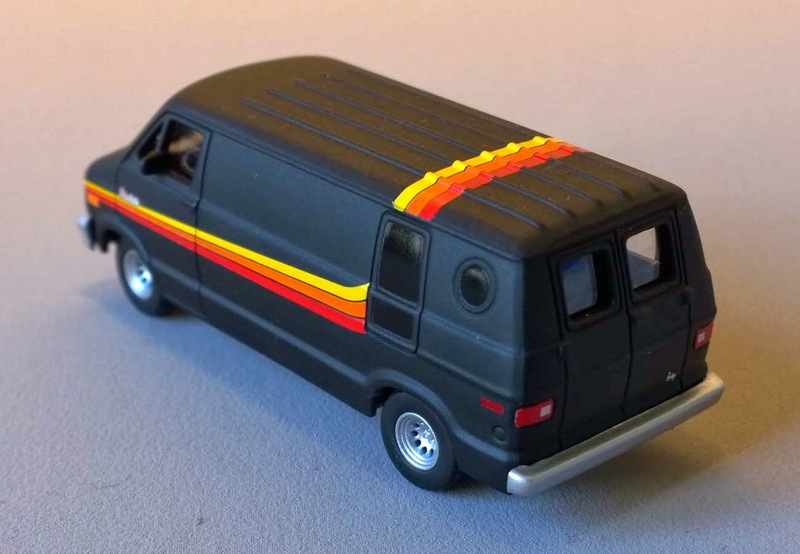 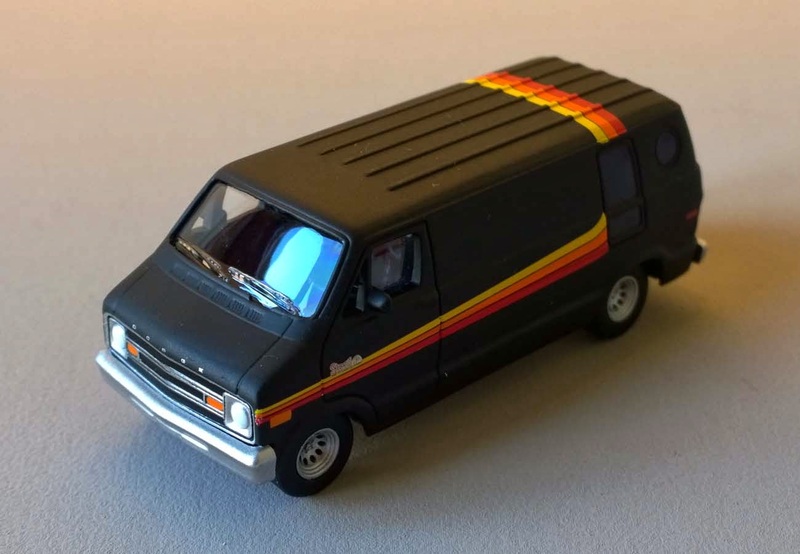 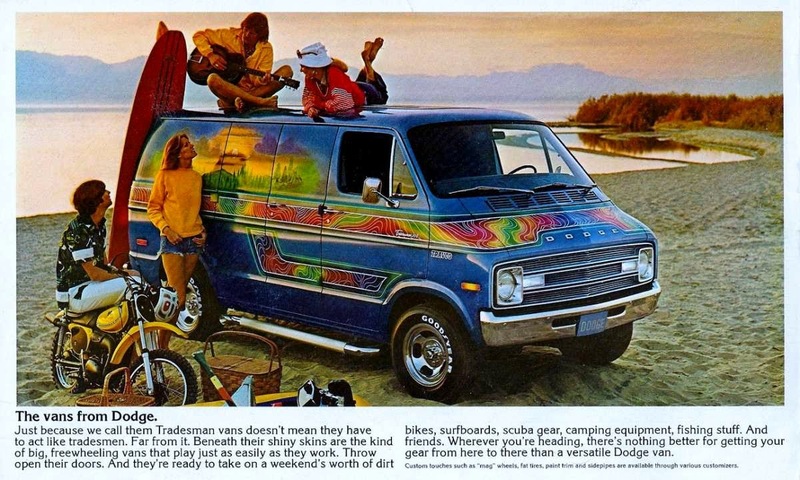 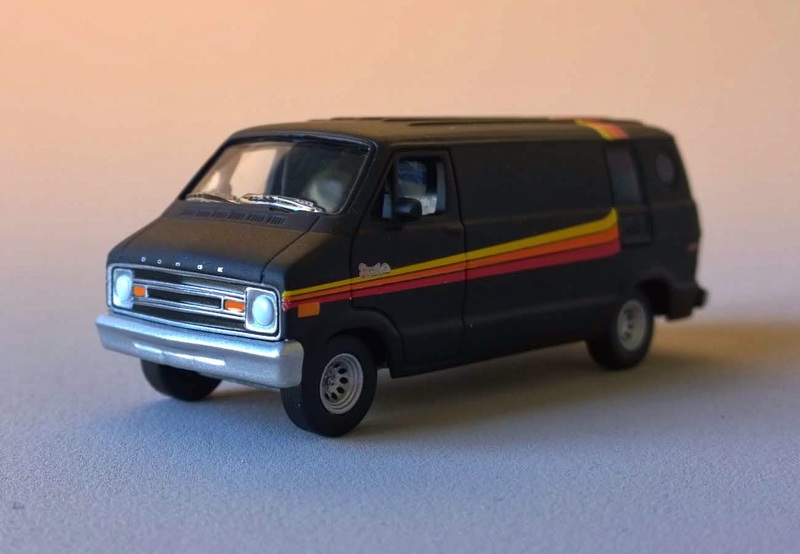 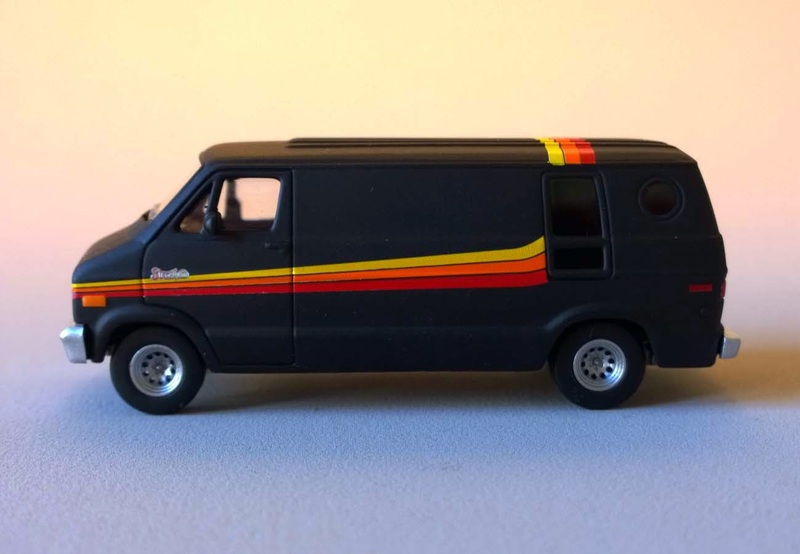 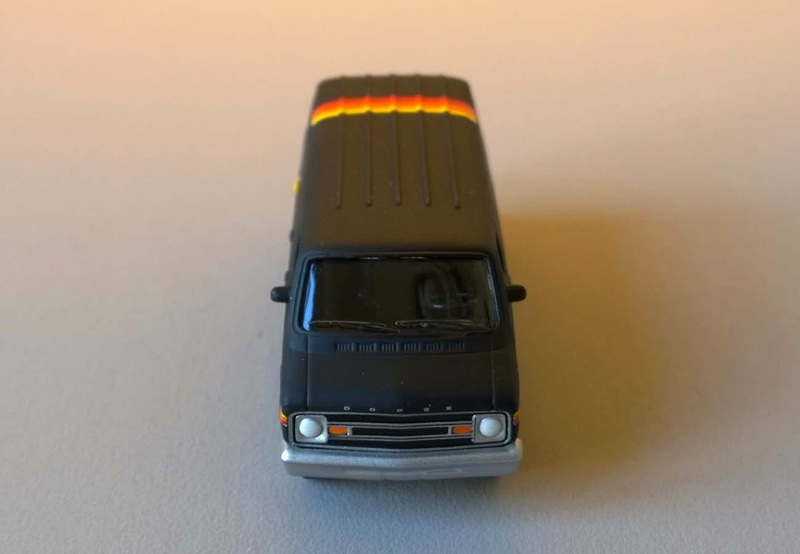 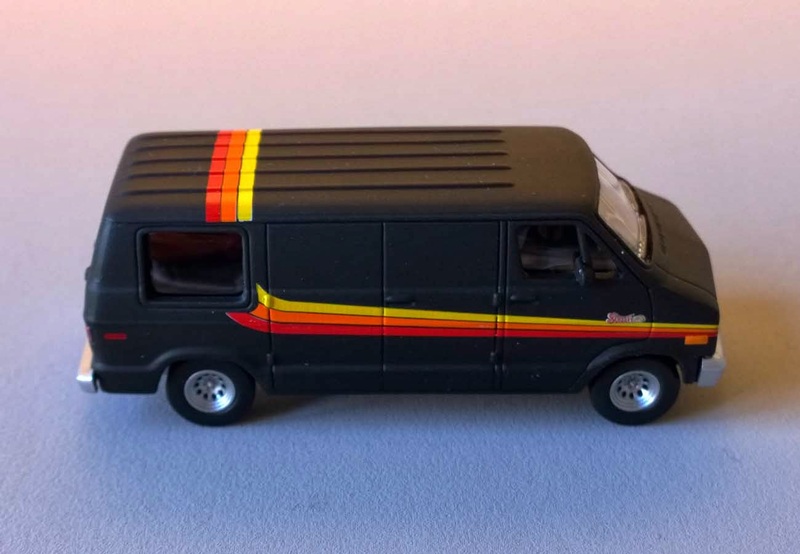 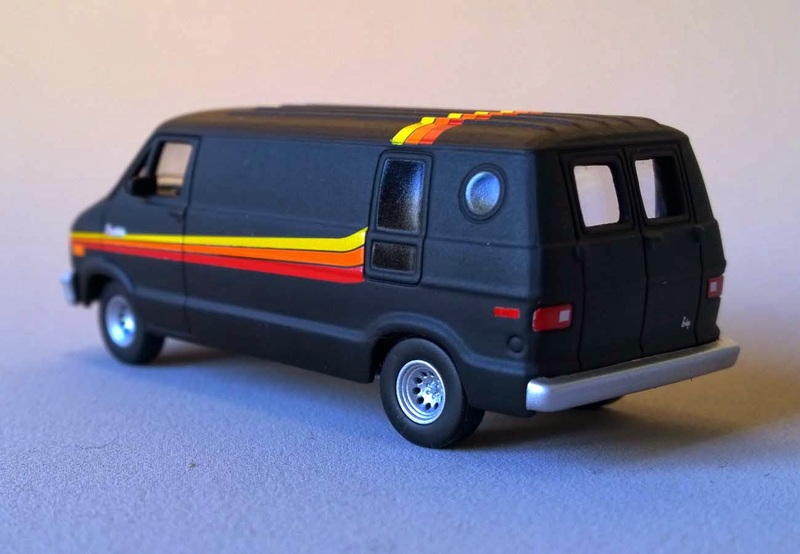 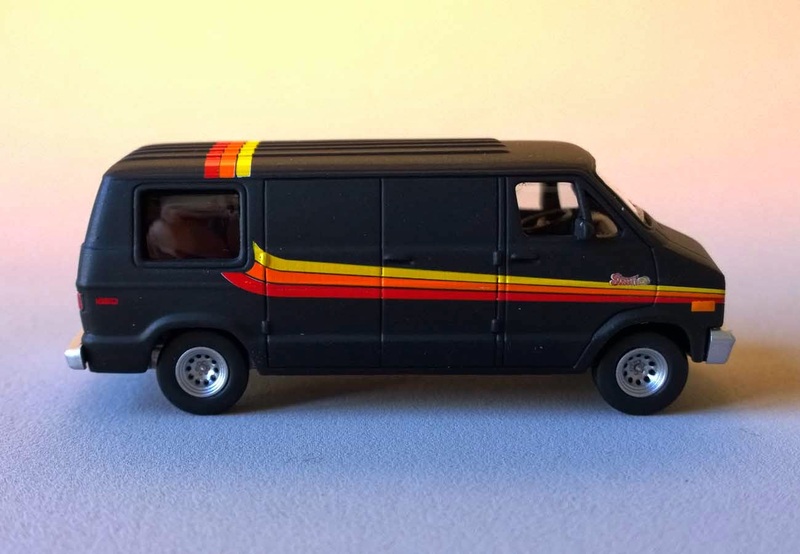 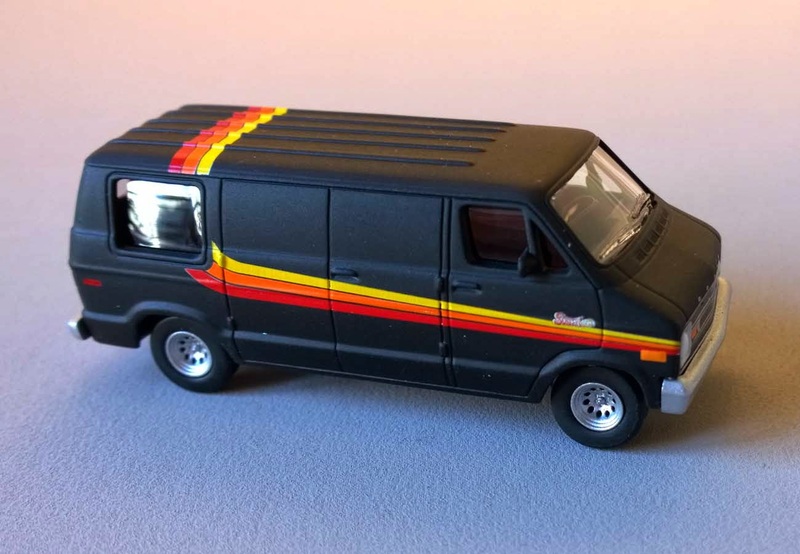 The Dodge B-Series Street Van. 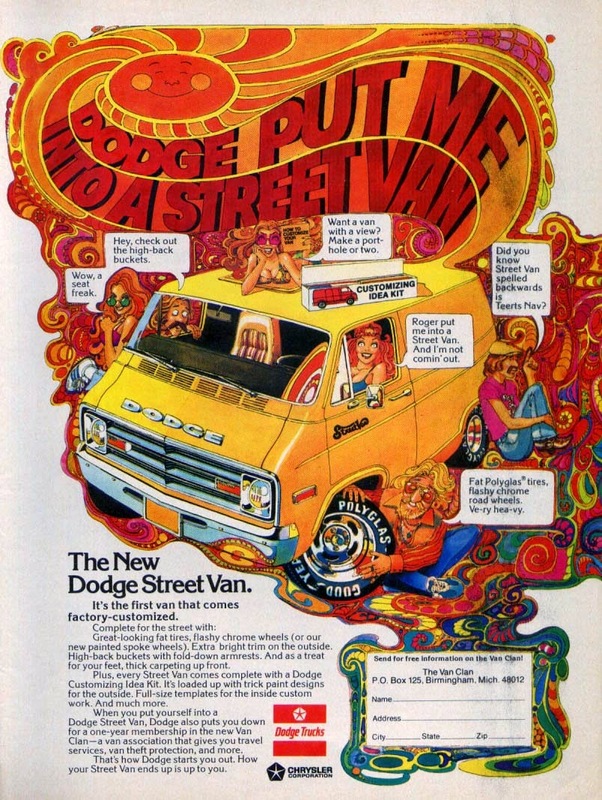 "Dodge put me into a Street Van".